INS approval will be the last thing that we have to do here in the US to get our Lincoln. Praise the Lord!!! I will leave you with a set of fingerprints that I can't wait to see smudged all over my walls and windows.......His little hands are going to do amazing things. I am sooo blessed! 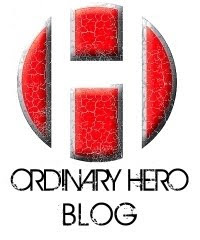 Ordinary Hero has new shirts! They have added some new shirts to their site and I must say....they are really cute! There are new adult and kid designs. I have linked their name above so head on over and get a new shirt. Remember that they are giving away all t-shirt sale profits this month.....write our name (Kasey-Lincoln)or the name of someone else that is signed up, in the memo and they will get the profit..... OH has been coming up with some awesome ideas of things to add to the site.....so watch for those, also. OOOOOO--- we went the day before too because to go to New Orleans was 3 1/2 hr drive and our apt was at 8am? YIKES! 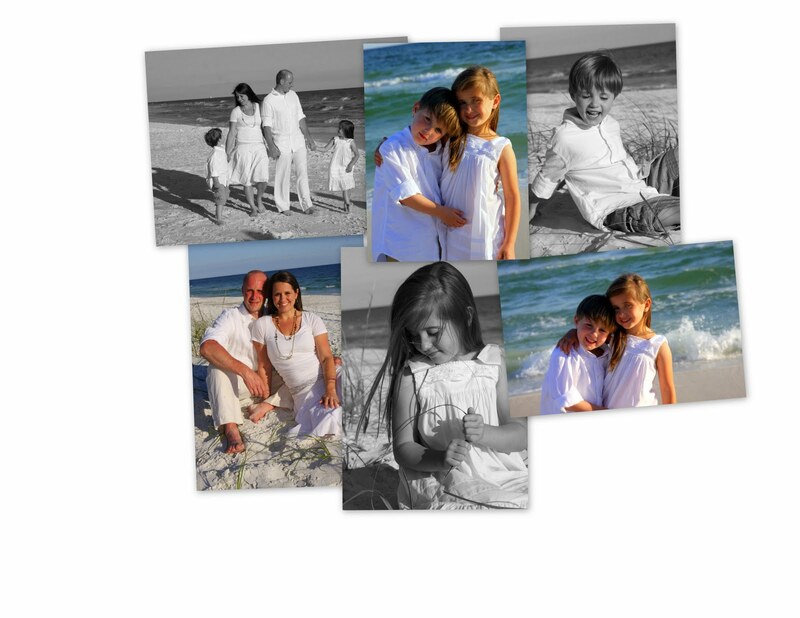 Blessings on your travel and have fun at Kristi's.....our kids LOVED playing there :) Enjoy your family time! I am a very blessed Mom of two amazing, bio children and in the process of adopting one beautiful Ethiopian son. I hit the husband lottery over 8 years ago and I still feel extremely lucky that I get to share my life with him. I live life with my eyes wide open and I pray I never lose site of what is really important. Katie Davis....She is Simply Amazing! A Beautiful Day To Play!